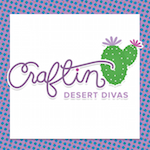 Welcome back to day 2 of our fifth Craftin Desert Diva's stamp release blog hop!! I'm super excited to share with you in full the CDD July release stamps. 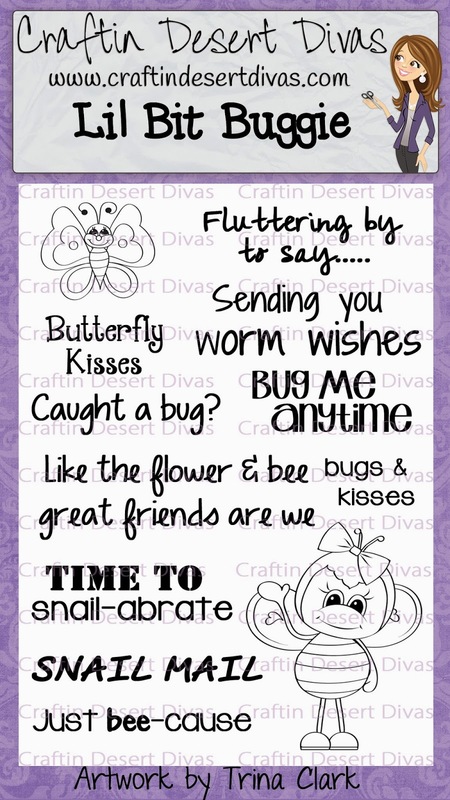 There are five new stamps that are being released this month in the Craftin Desert Divas Shop and are available now for purchase. This makes it so easy, you just cut out the image and then stamp on it. 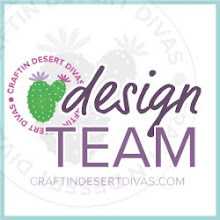 The SVG cut file will be in the CDD Gallery for you to download or after purchase just send me an email at craftindesertdivas@gmail.com to claim your SVG cut for the stamp set you purchased. Use code: JULY to save 20% off your ENTIRE purchase. Since my girls meet the teacher night is next week, I decided to make a pencil holder for their new teacher. This pencil holder I purchased in the Silhouette Store. I thought this was a perfect project to go with my new School Zone stamps. Next up on the Line Up is the talented Kathy . Winners will be picked from a different blog each day,so the more you comment the more chances you have to win. I want to thank you all for joining us and can't wait to do this again for next month's release. What a cute project! My daughter-in-law is a teacher and she would love this! How fun!! I made my daughters teacher this pencil holder for Teacher Appreciation Week back in May! The stamp set goes perfectly!! OMG I LOVE THIS! What an awesome gift to start the year. How cute! I love the pencil holder, I'll have to give it a try!!!! And I agree your new stamp set is a perfect match!!!! What a perfect Teacher gift idea! Wow, the holder turned out fabulous Tara! I love the papers and fun tag/ribbon cluster. The faces on the apples...so ADORABLE! GREAT project! Another amazing day of projects...everyone did amazing showcasing your stamps! Hope you have a great day Tara! 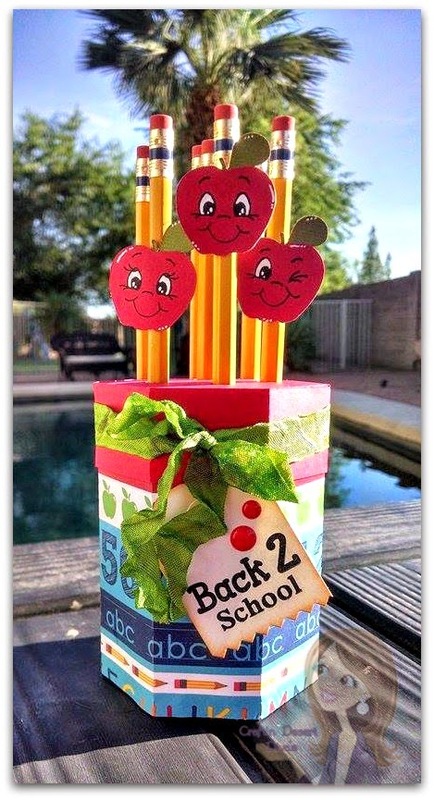 Love the fun pencil holder! Super cute!! Cute Pencil holder thanks for the fun hop. Have a Blessed day, DIANA L.
Enjoyed. There were a couple of link glitches in your list above past Emily so I used the link on Emily's post to get to Melissa's and so on. I LOVE, LOVE, LOVE your very cute pencil holder. Thanks for sharing. It would look real nice on my desk... just sayin' lol. I just had to come back and say a GREAT BIG thank you! I was the lucky Day 1 sneak peak winner and my ADORABLE set came today. If any of you are on the fence about getting these jump off and get yourself some. Thank you so much for your kind words. I'm so happy you like them. Enjoy!! What a great teacher gift! They are going to love it! Awesome little pencil holder!! Such a great little gift!! Its been an awesome week and love all the new stamps. Great project, what a fun way to great new teachers! Love the PKS faces too! Your pencil holder is so cute Tara! Wow! Your kids start school so early, we don't start until Sept. 2nd. 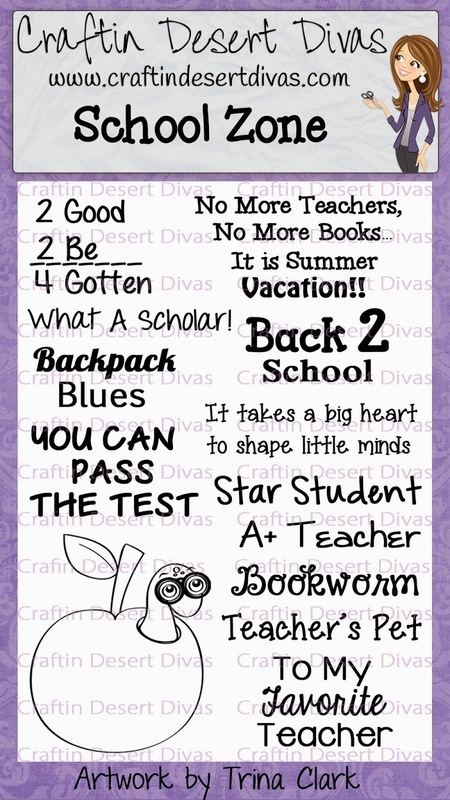 That's a fantastic idea for a teacher and it works perfectly with the new release :) Not to mention it's super cute! 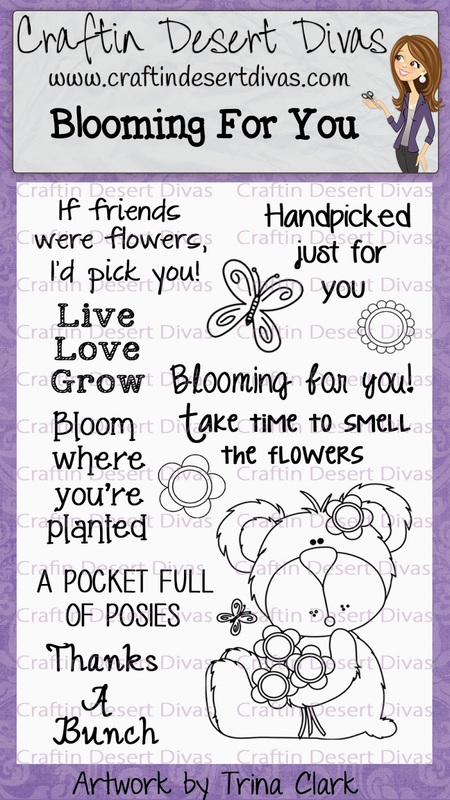 a very sweet project, cute gift. I am going to your blog hop! This is the first time I've done one of your hops so I'm excited about it! Your pencil holder is amazing! 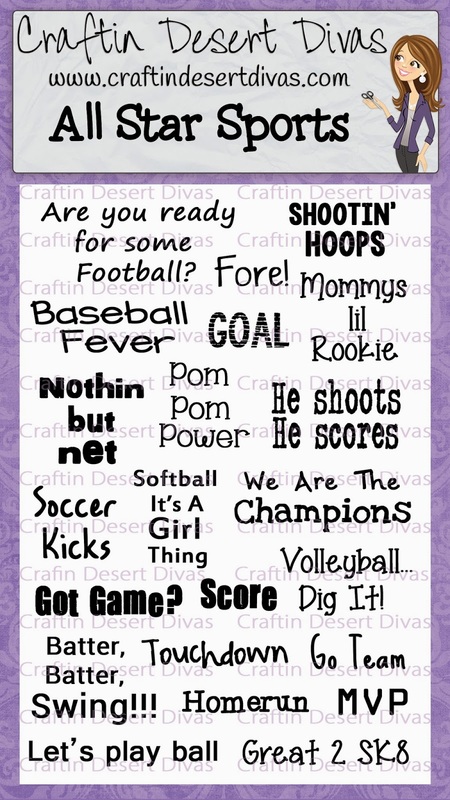 I know that your girls' teachers must LOVE having you as a parent each school year! You come up with the sweetest, funnest projects. This is adorable Tara! Love those smiley apples. Thanks for a great hop, so happy I had time to see what everyone has been up to, it's been a crazy summer here! Have a great Sunday! What a fabulous gift, and I am sure the teachers will love them.